Section 508 of the Rehabilitation Act requires federal agencies to ensure that their software and information technology. Products and services are accessible to people with disabilities. The Voluntary Product Accessibility Template® (VPAT) is a standardized form developed by the Information Technology Industry Council and the Government Services Administration to assist buyers in making preliminary assessments regarding the accesibility of products and services. To learn more about VPAT and Section 508, please read this report from the Department of State: Voluntary Product Accessibility Template (VPAT) Policy & Information. 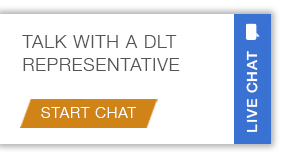 For questions about the accessibility of our brands, please contact Contracts@DLT.com.